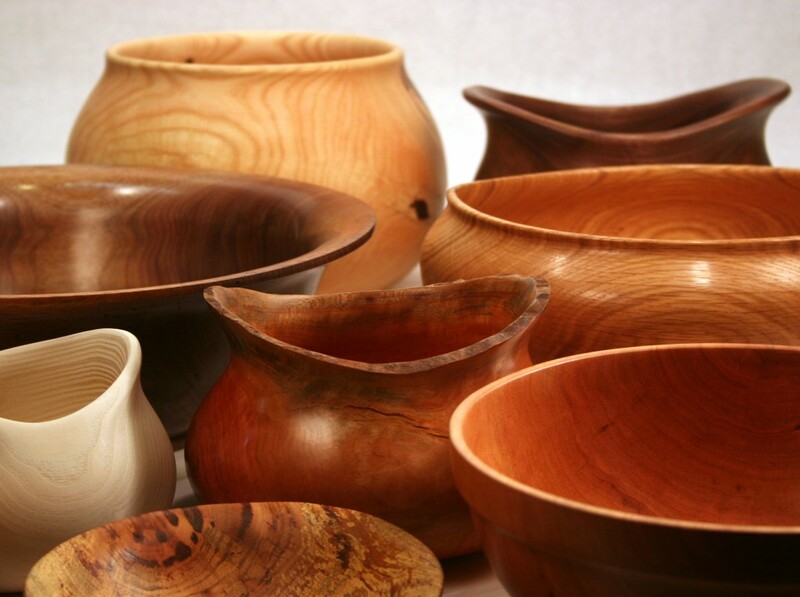 I make wood bowls, sculpture, furniture and other things which highlight the natural beauty of wood. Each piece is individually crafted, by me, in my shop in the Ouachita Mountains, just south of Hot Springs, Arkansas. My bowls are made to be used, have food safe finish and should provide years or generations of use and enjoyment. I live in a beautiful natural setting; you are invited to visit my gallery and bring a picnic or take a hike in my woods.